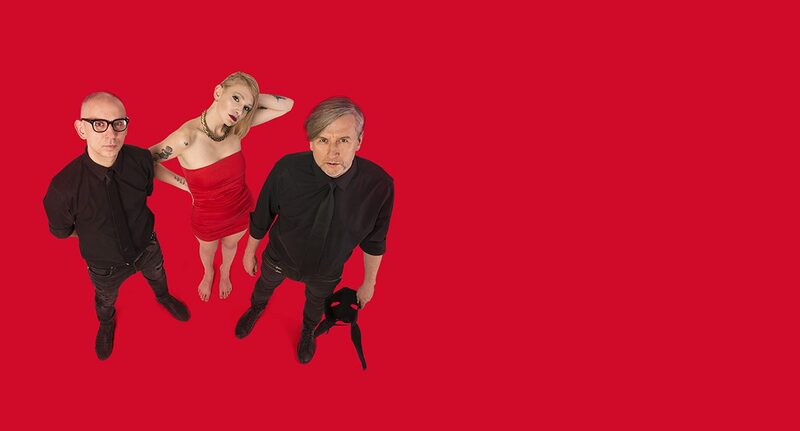 Das Moon, one of the most important Polish new wave / dark electro bands is hitting the road again. The RMX TOUR is a new sound of Das Moon connecting unlimited possibilities of electronic music and live act. Starting point of RMX TOUR are remixed versions of tracks from the band’s 3 albums performed onstage. What the audience gets is a raving show with music and visuals.